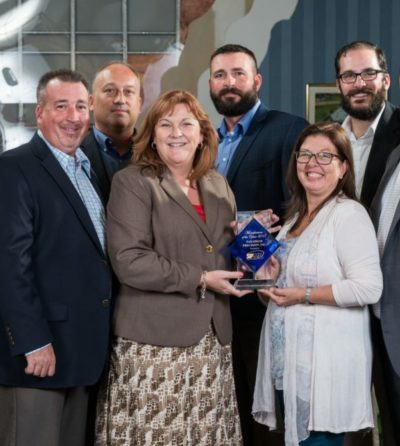 In 2017, the Stuart, FL facility won South Florida Manufacturer’s Association award for companies with 299+ employees. 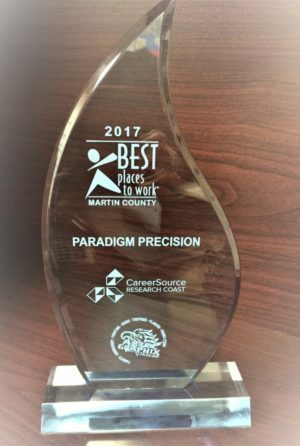 In 2017, the Stuart, FL facility won Best Places to Work in Martin County. 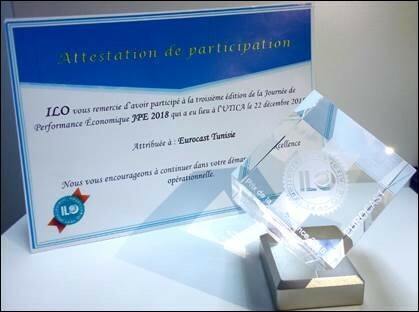 Eurocast was the winner of the 2018 JPE Award as the the Best Operational Excellence organization against 30 other participated companies.